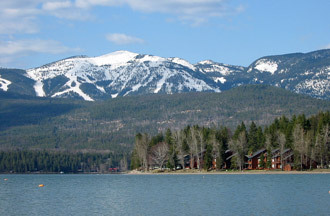 Photographs of Flathead Lake, Whitefish Lake, Lake Koocanusa and others. 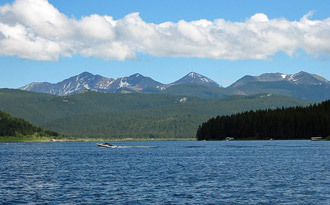 Photographs of Canyon Ferry Reservoir, Pishkun Reservoir, Tiber Reservoir and others. 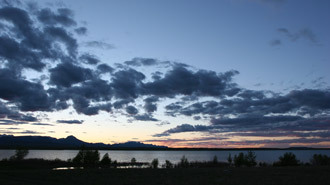 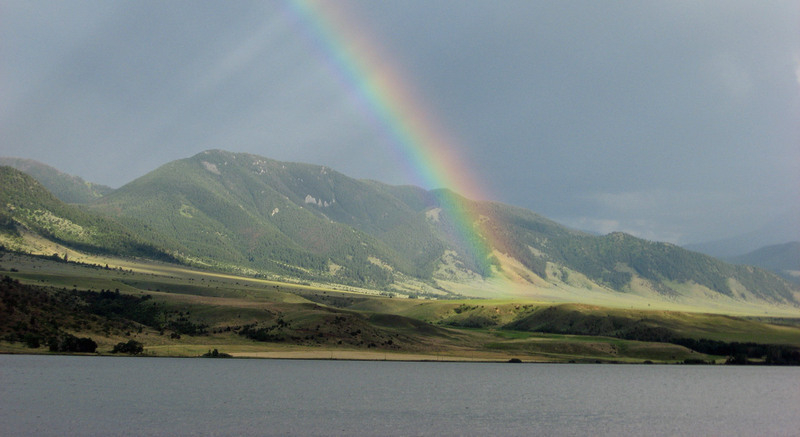 Photographs of Georgetown Lake, Clark Canyon Reservoir, Anaconda Settling Ponds and others. 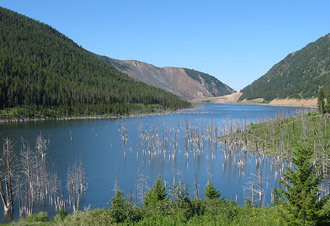 Photographs of Quake Lake, Hebgen Lake, Ennis Lake and others.